In the historic town of Lancaster, business and homeowners want to set up shop. 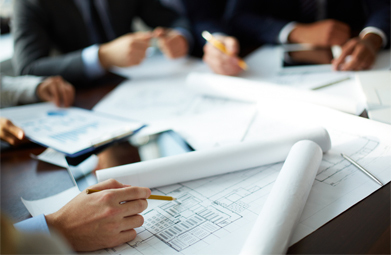 If you are someone who wishes to build or redevelop property, EPCarlson can help you. 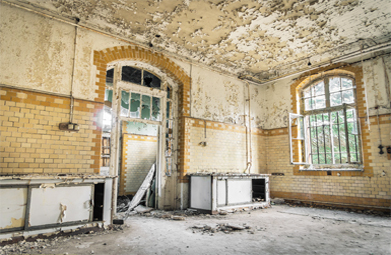 We offer surveys to make sure your property is in the best possible condition. This includes building surveys for commercial buildings, Home Condition Surveys for residential properties and Structural Surveys covers all properties. We want to make sure your property is the safest and most efficient it can be. Everyone wants to save money on their energy bills, which is why EPCarlson advises commissioning an Energy Performance Certificate. 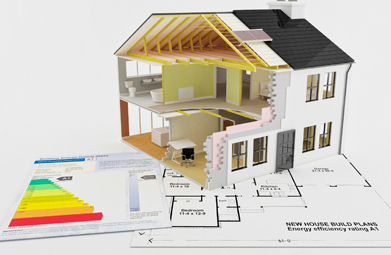 This will determine how energy efficient your property is and allows our surveyor to suggest steps you can take to increase efficiency and save you money.